2018 UEFA European Under-17 Championship runner-up with Italy. 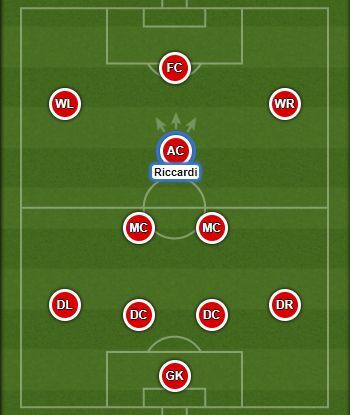 Alessio Ricardi is a product of AS Roma youth academy. He is one of the most talented Italian players of his generation. He is tipped to follow in the footsteps of other famous ‘Giallorossi’ graduates such as Francesco Totti, Daniele De Rossi, Alberto Aquilani, Alessandro Florenzi and Alessio Romagnoli. 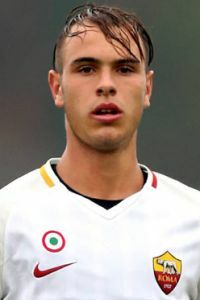 In 2018 he was one of Italy’s biggest stars at the 2018 European Under-17 Championship, where Azzurrini won a silver medal.